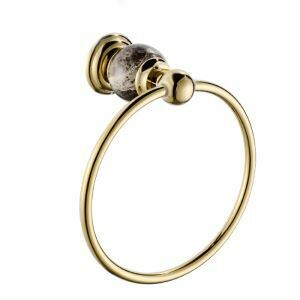 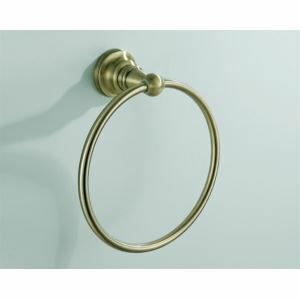 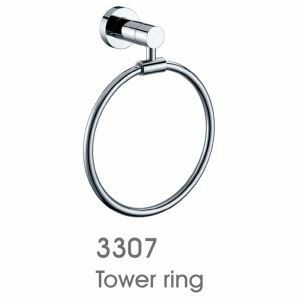 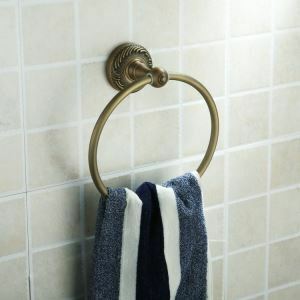 Hello, we’re towel rings. 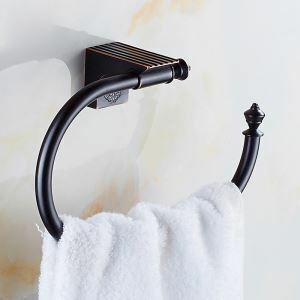 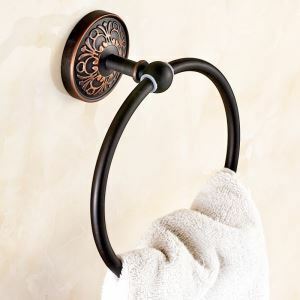 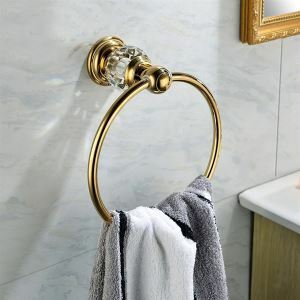 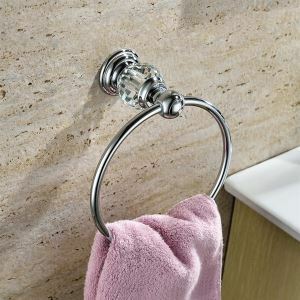 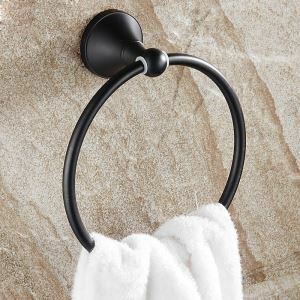 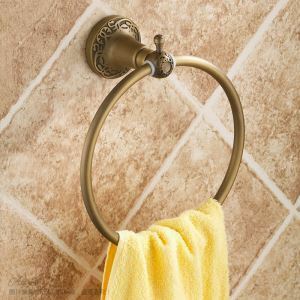 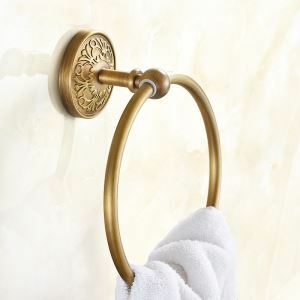 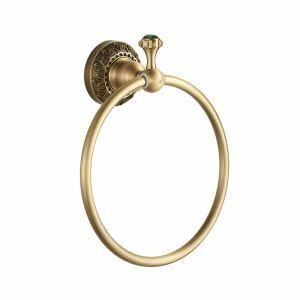 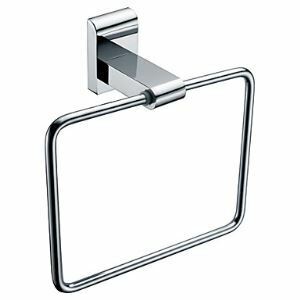 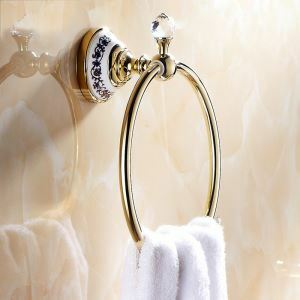 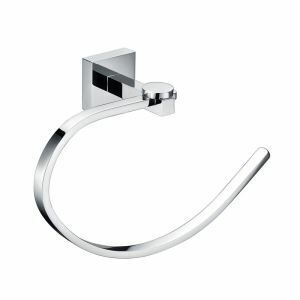 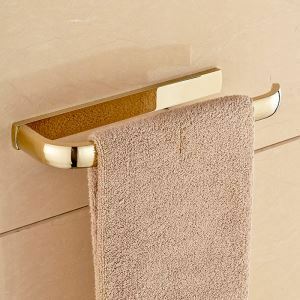 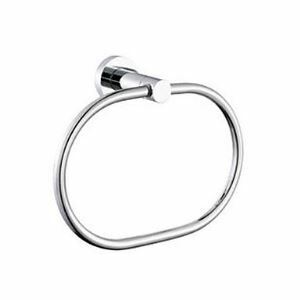 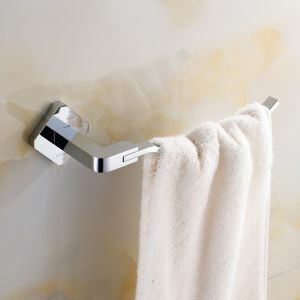 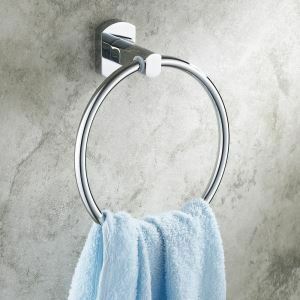 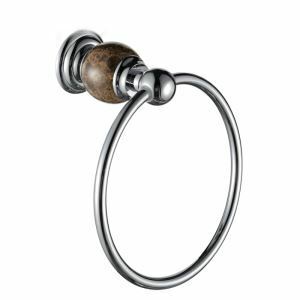 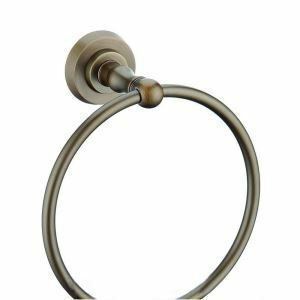 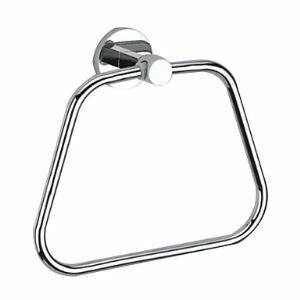 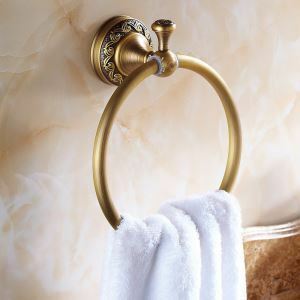 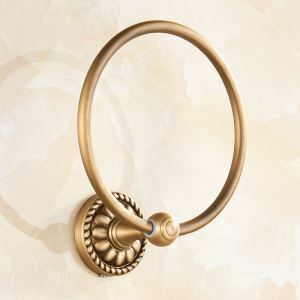 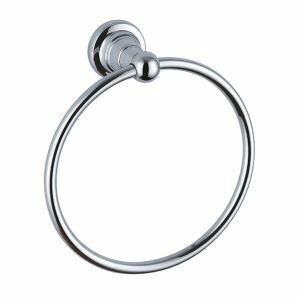 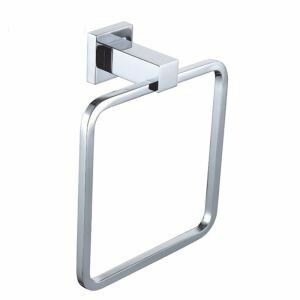 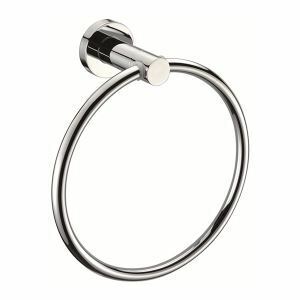 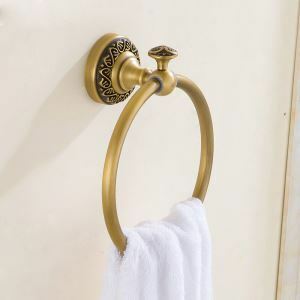 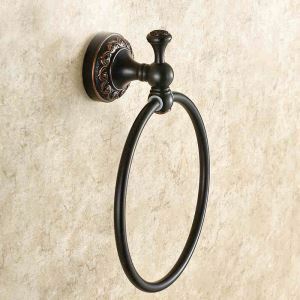 We have something in common with the towel bars, for we can both help you to hold towels. 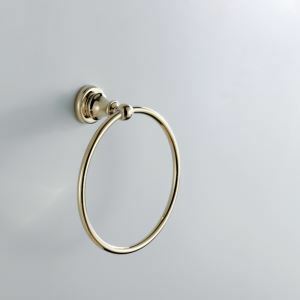 Besides, we’re in round shape.